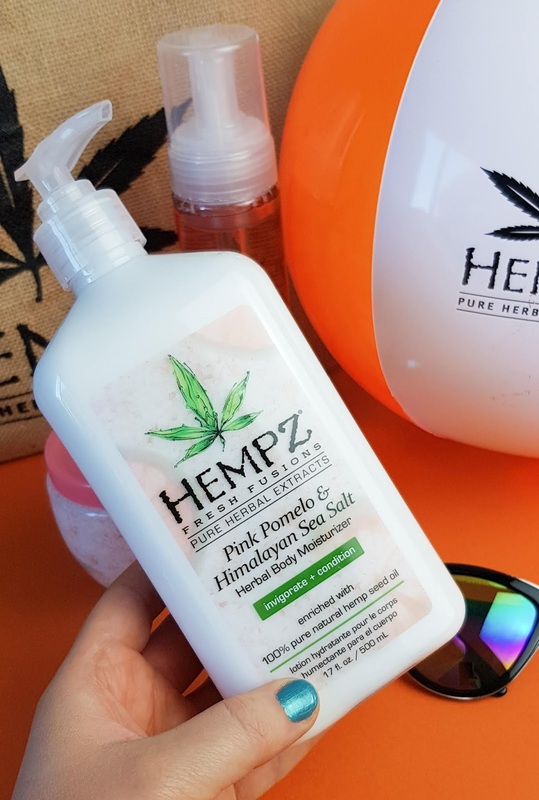 This is my first foray into the Hempz skincare range and I was excited to see that the Hempz Pink Pomelo & Himalayan Sea Salt collection is enriched with 100% pure natural Hemp seed oil which helps regenerate and energize the skin's protective layer as it's rich is omega 3 and omega 6 fatty acids while being a super intense moisturiser which is great as my skin is in dire need of some hydration this summer. The Pink Pomelo is a Vitamin C-rich fruit, known for its’ ability to boost collagen production, even skin tone and protect from environmental damage so it's a perfect addition to my summer routine. 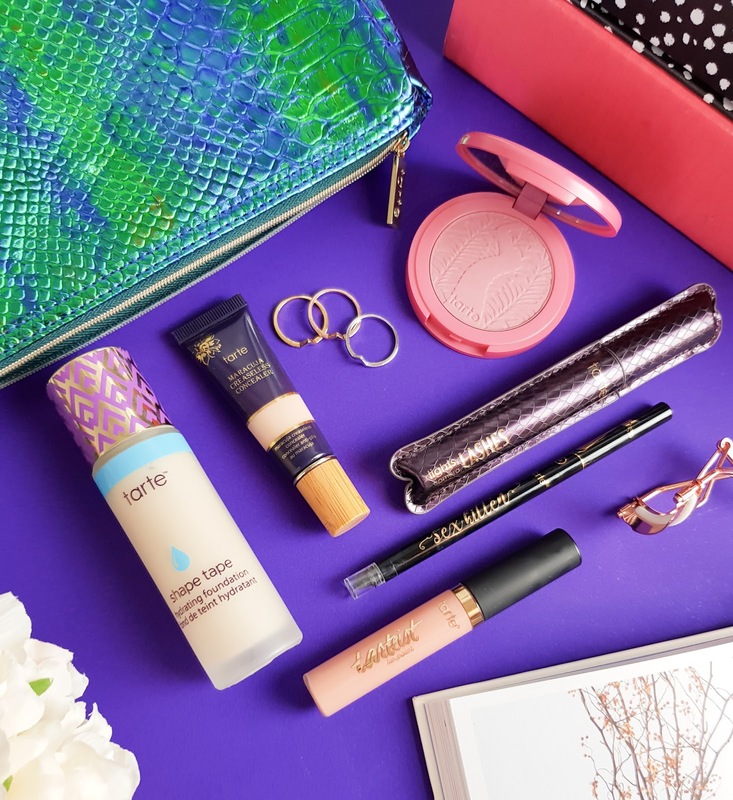 The collection is vegan friendly and cruelty free so everyone gets to smell like a tropical vacation this summer. Who doesn't love a foaming body wash? The Herbal Foaming Body Wash | £16.99 is a huge 250ml pack and it seems like it's going to last me at least 2/3 months as you need very little per use. 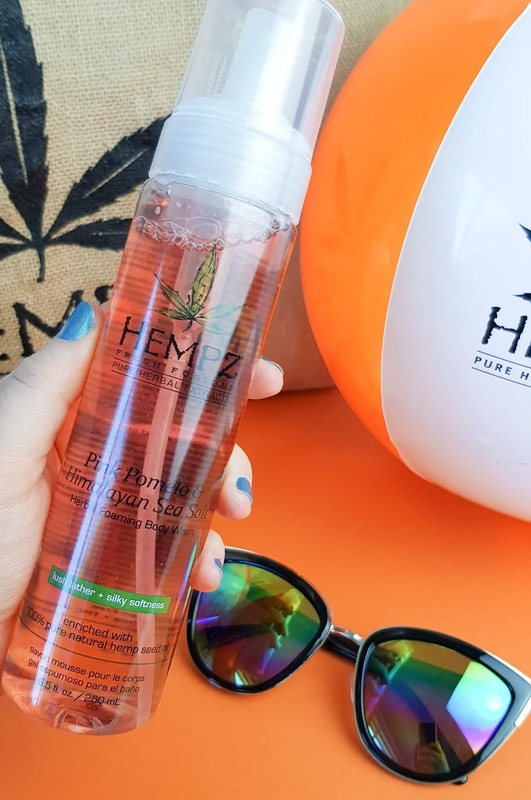 The lightweight foam transforms into a creamy lather and gently cleanses the skin, leaving it feeling so soft, smoothed and nourished that I don't want to go back to normal body washes ever again. Do you love a good ol scrub? I know I do! The Herbal Body Salt Scrub | £16.50 is a conditioning exfoliator with Pink Pomelo extract which help invigorate and rejuvenate the skin's appearance and Sea Moisture Complex consisting of Red Algae and Sea Water, Shea Butter to help retain moisture and maintain the hydration levels in the skin. 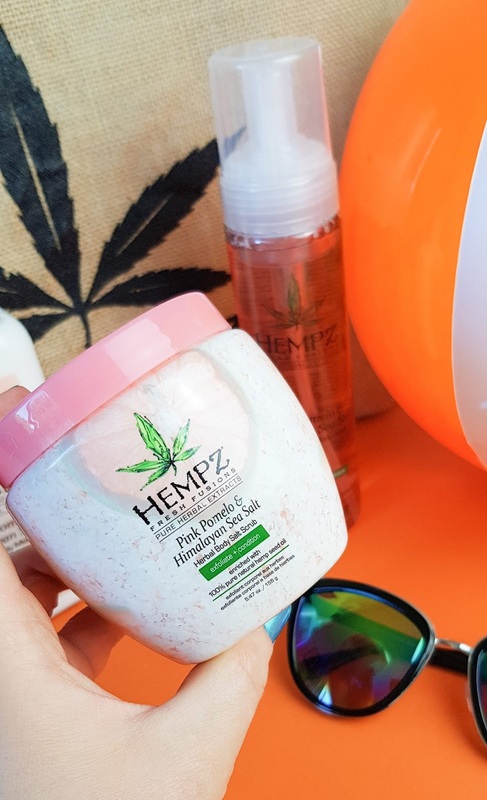 While the UK weather is treating us well this season, I've been experimenting more with tanning products and I've found this scrub is the key to an even tan for me. 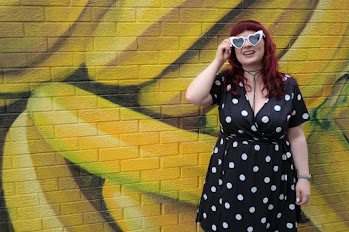 It's great to smooth out the arms, elbows, legs and knees y'know, to prep them for a nice even tan application afterwards and a tiny bit of this one also goes a long way. 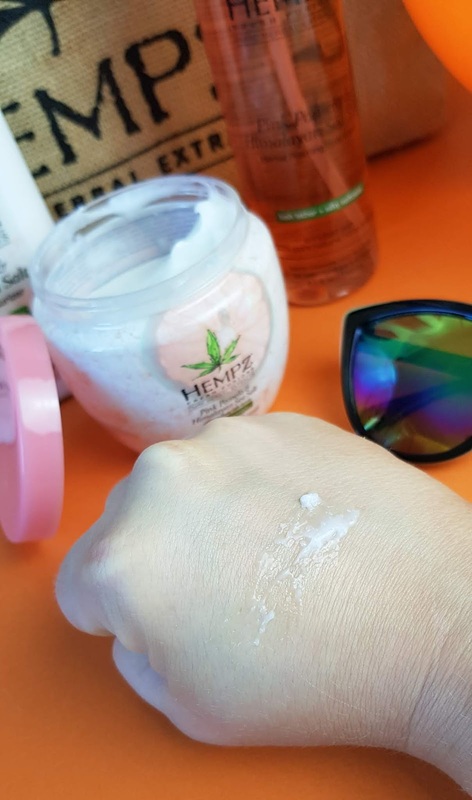 A delicate, creamy formula that helps provide dramatic skin hydration and nourishment to help improve the overall health and condition of skin. This one now lives in my office so all the girls have a go of it. It smells divine, hydrates the skin beautifully and absorbs quickly. Since I keep it in my office, I tend to use it on my hands and arms as often as I remember and my super cracked up, manky elbows are now very thankful. This moisturiser, teamed with the scrub this has really helped me when applying tan recently too as my skin is much more nourished and supple to help with an even tan application. 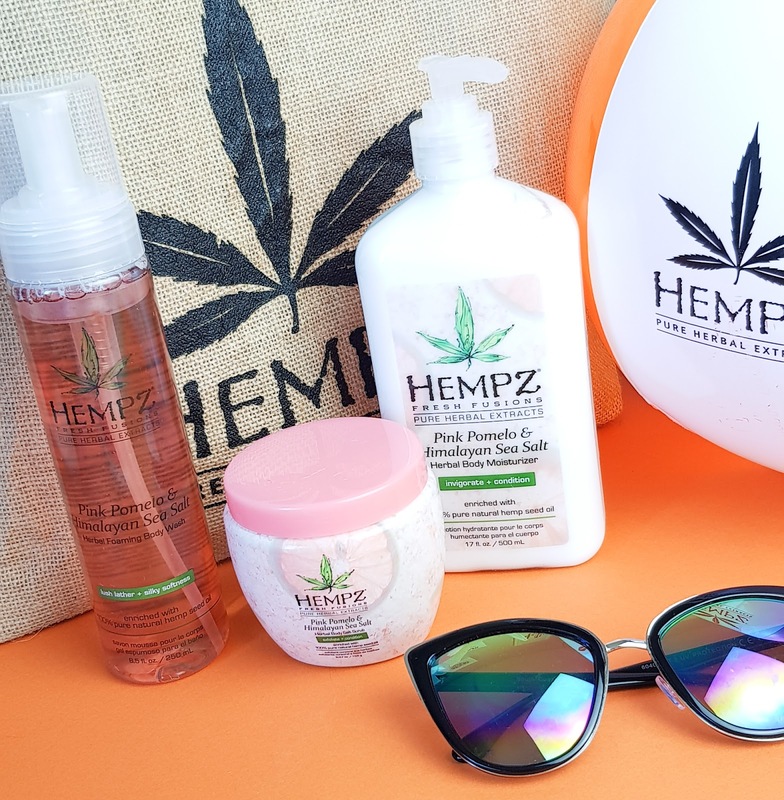 The Hempz Beauty Pink Pomelo & Himalayan Sea Salt collection is available now online at http://www.hempzbeauty.com/shop and I'd highly recommend you give it a bash this summer season. 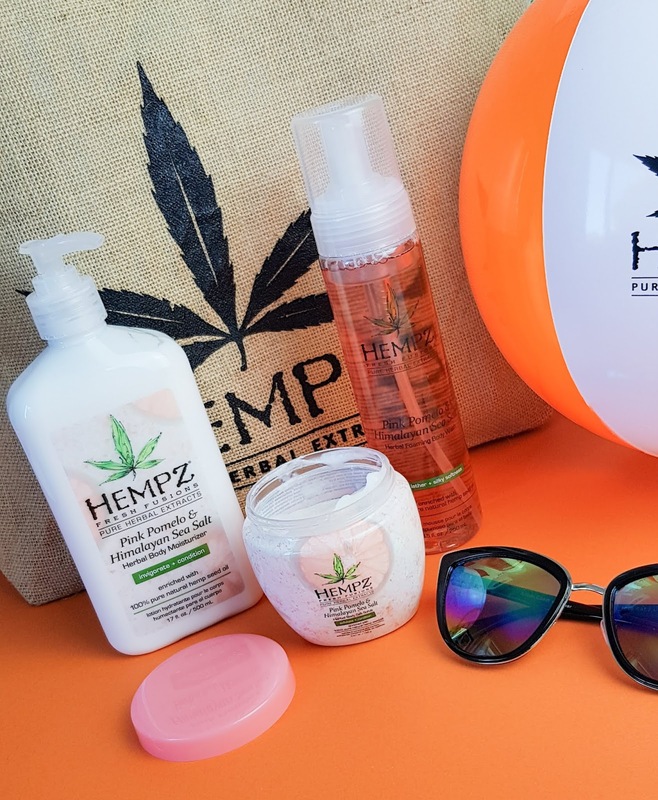 Have you tried any Hempz Skincare products? Could you recommend me any other ranges to try out? Love the sound of this collection! The scrub looks especially good!